SBA Small Business Accounting has been around since 1997. 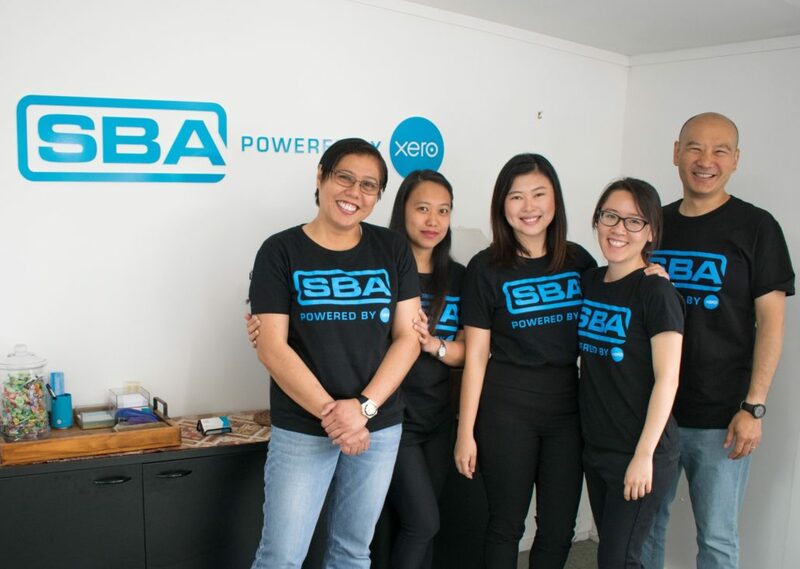 Part of one big family, SBA is a network of franchises throughout NZ, the Pacific, Australia and the US. To date we have over 85 branches worldwide, with over 60 in NZ. We know small business owners don’t have the time or skill to do their own book work, and why should you? You’re not an accountant. So SBA simplifies the accounting process and now provide the most reliable and affordable way to get your accounting done. SBA provide a great range of accounting services that are tailor-made for small businesses. We use the latest technology including Xero to keep track of your business financials, which streamline and automate how your data is collected in the most secure way. Becoming an SBA franchise owner is also great career move. You get to own your own business in your preferred local area, but with the support of a national brand behind you. We are always looking out for more experienced people. We are keen to help, so contact us below and your local branch will be in touch, or find your local branch to learn more about them first.